We are "D'Best" flooring store in the Orlando area! 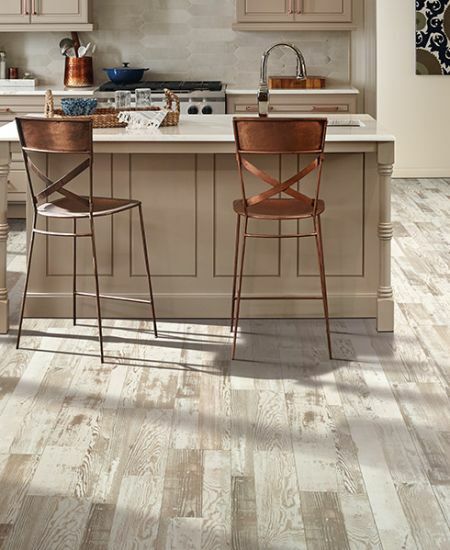 Wholesale Flooring & Outlet Discount Pricing Open To The Public In Orlando Florida, Save Hundreds on Tile, Water Resistant Laminate, Granite, Carpet & Kitchen Cabinets at D'Best Floors! Where your dollar buys you more!!! Since 1995 we have advised over 55,000 satisfied clients with their design and renovation needs, for ceramic tile, porcelain tile, wood floor, carpet, laminate, etc. We have always given the lowest prices to our clients with the best service throughout the years in the following areas, Orlando, Winter Park, Oviedo, Winter Springs, Longwood, Lake Mary, Deltona, Daytona Beach, Kissimmee, Poinciana, St. Cloud, and all central Florida. Come and visit us and compare why D’Best! Floorz & More has no competition on any remodeling flooring experience. Come to our store and you will notice the difference the minute you walk in. Family Owned & Operated, Largest Showroom In Central Florida, Quality Fooring In Stock! 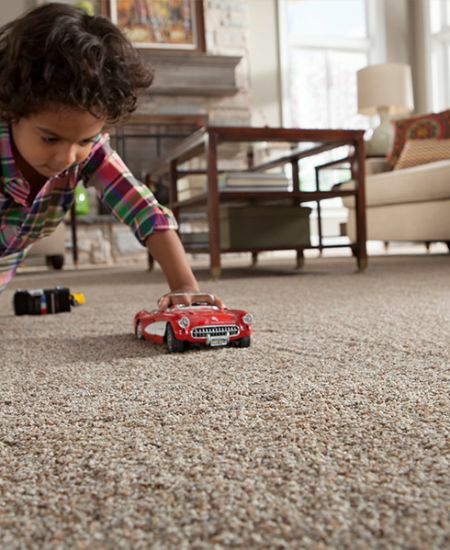 The Orlando area trusts D'Best Floorz & More for all of their flooring needs.